Given the scale and profile of the projects we often support, our work is regularly showcased in the press. Here are some recent examples of our work being used in features in the architecture and construction news. 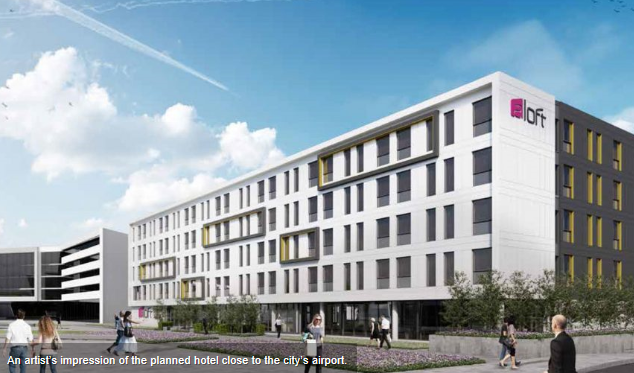 Plans have been unveiled for a 150-bedroom hotel which take into account a future runway extension at Aberdeen’s airport. 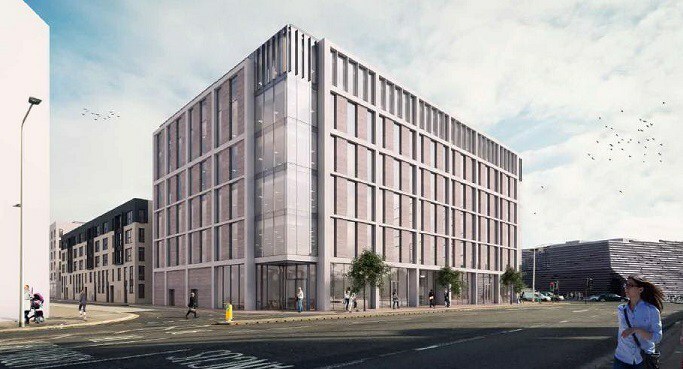 Henry Boot Developments has lodged an application to create the four-storey building, which would be operated by Aloft Hotels. Argyll & Bute Council is poised to begin work a £10m refurbishment and expansion of Dunoon Primary, securing the future of the landmark Victorian building while adding a new extension. A £40 million mixed use development looks set to be developed at one of the Dundee Waterfront’s most prominent sites after city planning officials recommended it for approval. Glasgow client Rhona Baillie chose the architect for her new hospice premises after asking them to spend an hour on a bed. The result is a very patient-oriented architecture. Architecture firm Sheppard Robson has achieved planning consent for a 180-unit residential project which will reinvigorate a prominent brownfield site on the Water of Leith River in the north of the city. 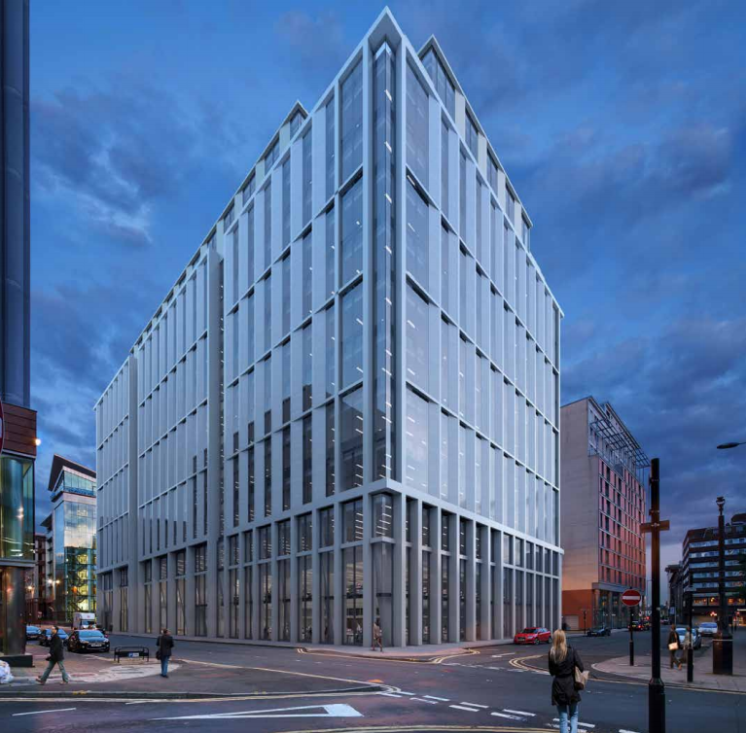 Property investor M&G Real Estate has been granted planning consent for its £100 million office redevelopment at Corunna House in Glasgow. Sheppard Robson Architects have won planning consent to build 180 flats, maisonettes and town houses on a brownfield site overlooking Edinburgh’s Water of Leith. JLL and Knight Frank have begun seeking tenants for a converted cinema on Glasgow’s Renfield Street following submission of plans to convert the former entertainment venue and the successful completion of One West Regent Street.